Strabismus, commonly known as lazy eye, is a visual disorder in which the eyes are not properly aligned, resulting in the inability to look in the same direction simultaneously. Therefore, while one eye looks straight ahead, the other eye may turn left, right, upward or downward. 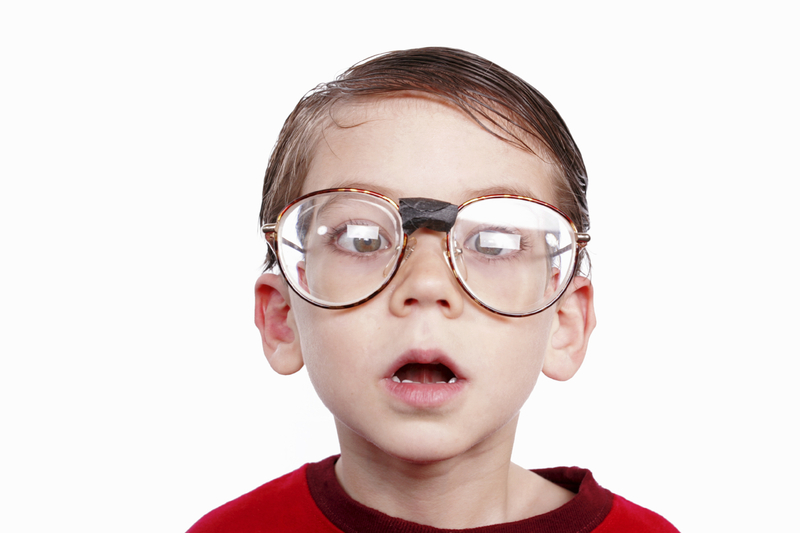 Sometimes patients describe themselves as cross-eyed or wall eyed. A common problem which many people across the world experience, strabismus can be caused by many factors, including genetics, brain development problems or loose muscles and/or nerves. When it is caused by a defect in the eye muscles or extraocular muscles, strabismus surgery is an effective solution. Treating this condition is important because it can lead to severe visual problems. In fact, strabismus surgery is the third most common eye surgery in the U.S. Every year, about 1.2 million surgeries are carried out. Depending on the conditions of the patient, the surgeon either tightens or loosens the eye muscles during the procedure. As a result, this changes the alignment of the eyes so both eyes can look towards the same direction simultaneously. Usually, strabismus surgery is an outpatient procedure, which means that you get to go home after the procedure without having to stay in the hospital or clinic overnight. In most cases, the surgeon administers general anesthesia. However, some patients may opt for local anesthesia or conscious sedation. During the procedure, the surgeon uses a tool known as lid speculum to keep your eyelids open. Then, incisions are made on the conjunctiva – a thin transparent tissue that covers the eye muscles. After the incisions are made, the surgeon now has access to the eye muscles which are attached to the sclera. Using a delicate hook, the eye muscles are isolated. If the muscle function needs to be weakened, then a procedure known as a recession is carried out. The attachment site on the patient’s eyeball is altered by placing a suture through the muscle. After the detachment of the muscle from the eye surface, it is reattached further back in the eyes. However, if the muscle function needs to be strengthened, then a procedure known as resection is done. Here, the eye muscle is reattached to the original site after the surgeon has removed a portion of it. After the position or the length of the muscle has been altered accordingly, the eye muscle is then sewed to the wall of the eye, also known as the sclera. The best results are seen about six weeks after surgery.